In today's world, not every company is able to steadily increase dividends over a period of twenty five years. Only 10% of corporations from the S&P 500 index succeeded in it. It is necessary to have sustainability, a strong competitive advantage and the ability to manage capital wisely to achieve this goal. S&P 500 dividend aristocrats are considered the best in the world. Read more in our article. 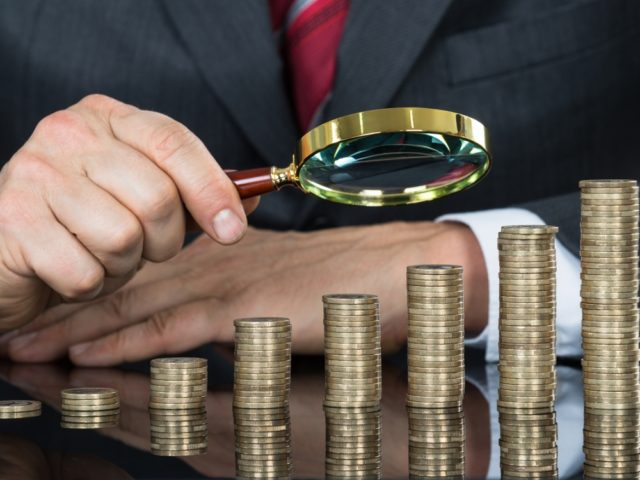 20:35 2018-11-29 According to experts, dividend aristocrats are companies that continuously increase the size of dividends it pays to its shareholders. To be considered a dividend aristocrat, a company must typically raise dividends consistently for at least 25 years. They are also members of the US S&P 500 index consisting of the 500 largest US companies by capitalization. Often, corporations are not required to belong to the S&P 500 index, but having a regular increase in dividends remains a prerequisite. We suggest you to get acquainted with the list of such companies. According to experts, dividend aristocrats are companies that continuously increase the size of dividends it pays to its shareholders. To be considered a dividend aristocrat, a company must typically raise dividends consistently for at least 25 years. They are also members of the US S&P 500 index consisting of the 500 largest US companies by capitalization. Often, corporations are not required to belong to the S&P 500 index, but having a regular increase in dividends remains a prerequisite. We suggest you to get acquainted with the list of such companies. 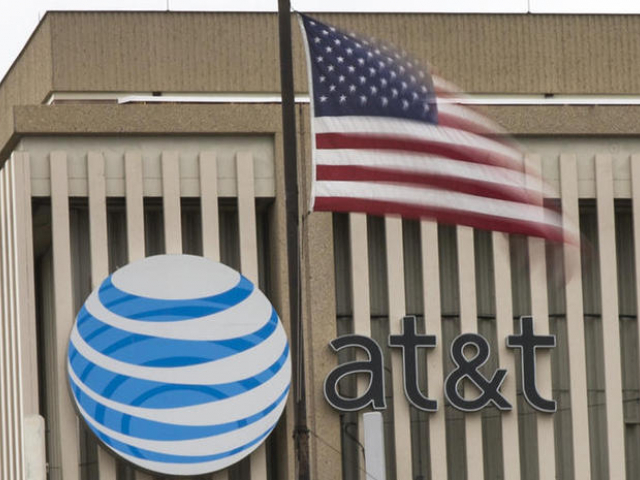 20:35 2018-11-29 AT&T AT&T, a telecommunications giant, is considered a prime example of US dividend aristocrats. 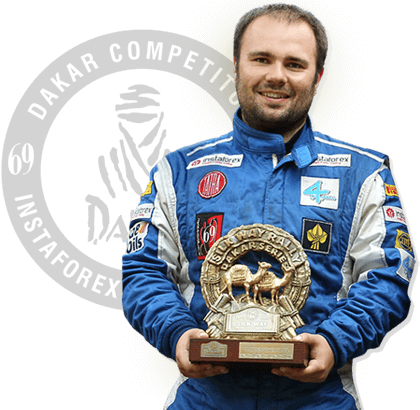 The company is distinguished by the stability of payments for a long time. At the end of 2017, it significantly increased its quarterly dividends. Its dividend yield is the highest and reaches 6.08 percent. 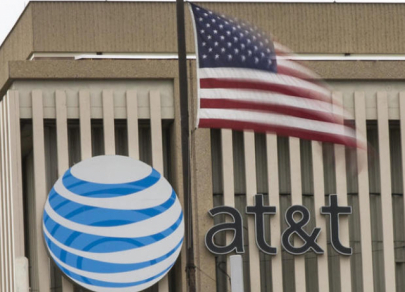 AT&T, a telecommunications giant, is considered a prime example of US dividend aristocrats. 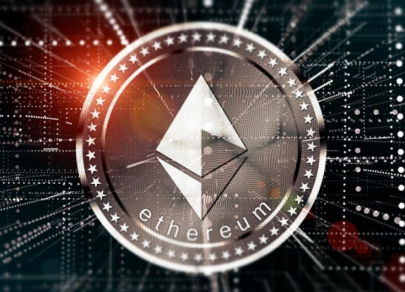 The company is distinguished by the stability of payments for a long time. At the end of 2017, it significantly increased its quarterly dividends. 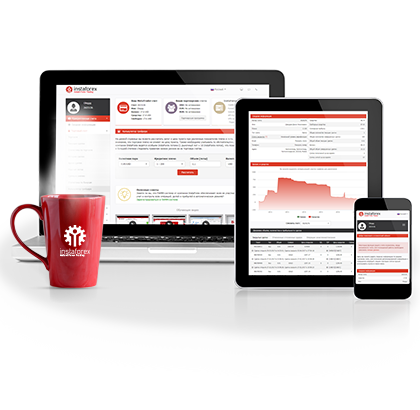 Its dividend yield is the highest and reaches 6.08 percent. 20:35 2018-11-29 Exxon Mobil Corp Exxon Mobil is another example of stable dividend payments. The company has a rich history. For decades, its shareholders have received substantial dividends that have consistently increased over the course of 36 years. Despite the crisis of 2008 and the collapse in oil prices in 2014, the global energy giant remains strong and stable. The market capitalization of Exxon Mobil is impressive, $340 billion; the yield on dividends is estimated at 4 percent. 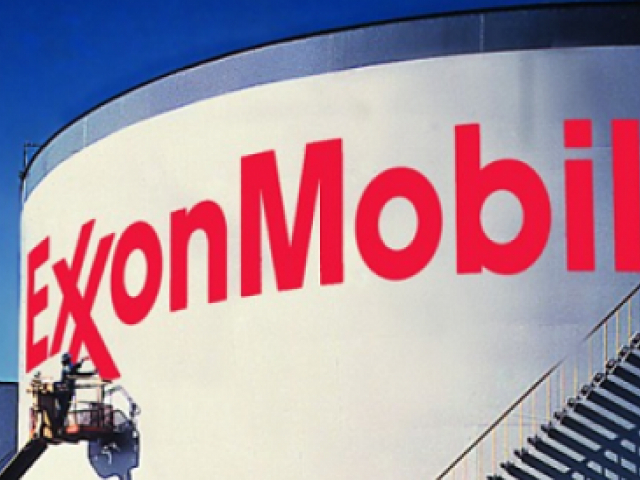 Exxon Mobil is another example of stable dividend payments. The company has a rich history. For decades, its shareholders have received substantial dividends that have consistently increased over the course of 36 years. Despite the crisis of 2008 and the collapse in oil prices in 2014, the global energy giant remains strong and stable. The market capitalization of Exxon Mobil is impressive, $340 billion; the yield on dividends is estimated at 4 percent. 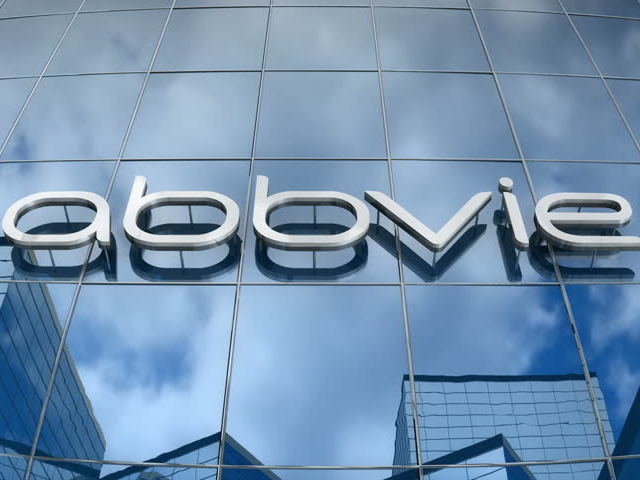 20:35 2018-11-29 AbbVie A major dividend aristocrat capable of surpassing Exxon Mobil in terms of profitability which reaches 4.37 percent, is the AbbVie pharmaceutical company. This corporation, engaged in the field of healthcare, manages capital perfectly and is able to multiply it. This company was established in 2013 after separation from Abbot Laboratories, whose history goes back over 130 years. The company's dividend history is impressive: a consistent increase in interest has been fixed for 25 years. 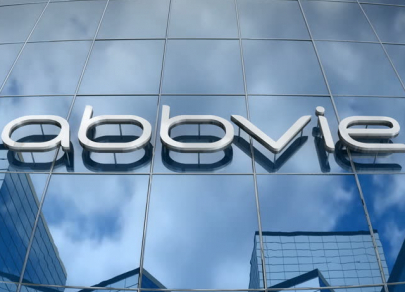 A major dividend aristocrat capable of surpassing Exxon Mobil in terms of profitability which reaches 4.37 percent, is the AbbVie pharmaceutical company. This corporation, engaged in the field of healthcare, manages capital perfectly and is able to multiply it. This company was established in 2013 after separation from Abbot Laboratories, whose history goes back over 130 years. The company's dividend history is impressive: a consistent increase in interest has been fixed for 25 years. 20:35 2018-11-29 Consolidated Edison There are also electricity distribution companies among US dividend aristocrats. These are the most experienced players in the stock market, analysts say. 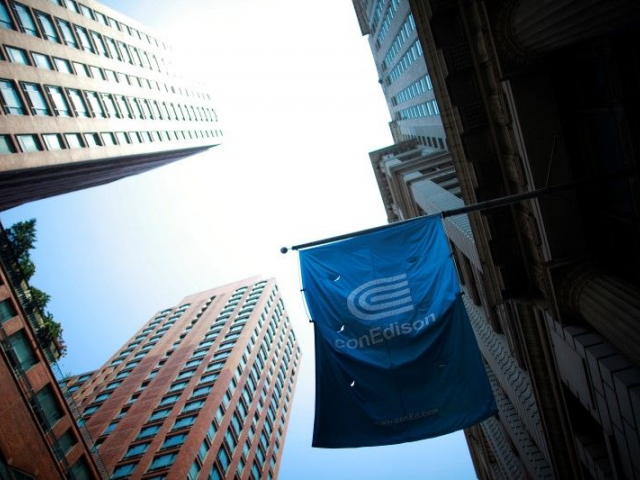 Consolidated Edison Corporation is considered the largest producer and supplier of electricity for New York and the surrounding regions. It was created in 1882 and has an impressive history. In January 2018, a company with the dividend yield of 3.70 percent announced a quarterly increase in payments to shareholders. There are also electricity distribution companies among US dividend aristocrats. These are the most experienced players in the stock market, analysts say. Consolidated Edison Corporation is considered the largest producer and supplier of electricity for New York and the surrounding regions. It was created in 1882 and has an impressive history. In January 2018, a company with the dividend yield of 3.70 percent announced a quarterly increase in payments to shareholders. 20:35 2018-11-29 Procter&Gamble Procter & Gamble, one of the leading companies of the world, produces popular consumer goods represented by Fairy, Tide, Pampers, Old Spice, Oral-B, Gillette and others. According to experts, this indicates a reliable inflow of income, regardless of crises. Almost all Procter & Gamble products are in the base category. Shareholders of the company receive dividends over more than 100 years, and the percentage of payments grows 62 years in a row. Anyone wishing to become a P&G shareholder is guaranteed a regular increase in dividend income which is estimated at 3.29 percent. 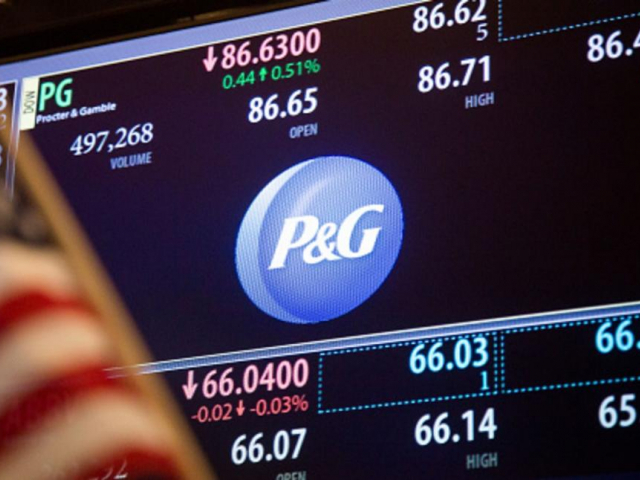 Procter & Gamble, one of the leading companies of the world, produces popular consumer goods represented by Fairy, Tide, Pampers, Old Spice, Oral-B, Gillette and others. According to experts, this indicates a reliable inflow of income, regardless of crises. Almost all Procter & Gamble products are in the base category. Shareholders of the company receive dividends over more than 100 years, and the percentage of payments grows 62 years in a row. 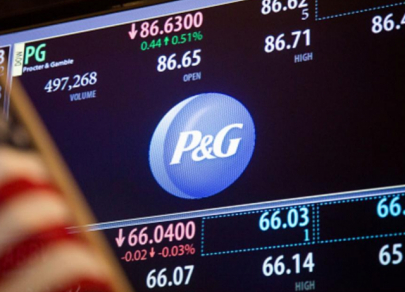 Anyone wishing to become a P&G shareholder is guaranteed a regular increase in dividend income which is estimated at 3.29 percent. 20:35 2018-11-29 Kimberly-Clark Corp This company is not too popular, but its products, which include Kleenex wipes, Huggies diapers, and others, are known to both American and global consumers. 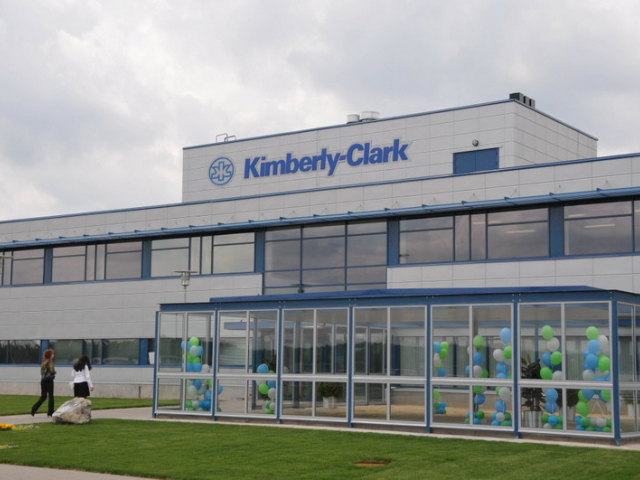 The history of Kimberly-Clark began in 1872, 10 years after the end of the American Civil War. Quite quickly, the company became the world leader in the production of health care products, as well as personal, professional and industrial hygiene goods. In January 2018, its management announced a small increase in dividend income, which is 3.63 percent. This company is not too popular, but its products, which include Kleenex wipes, Huggies diapers, and others, are known to both American and global consumers. 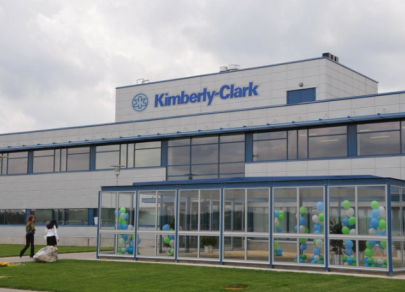 The history of Kimberly-Clark began in 1872, 10 years after the end of the American Civil War. Quite quickly, the company became the world leader in the production of health care products, as well as personal, professional and industrial hygiene goods. In January 2018, its management announced a small increase in dividend income, which is 3.63 percent. 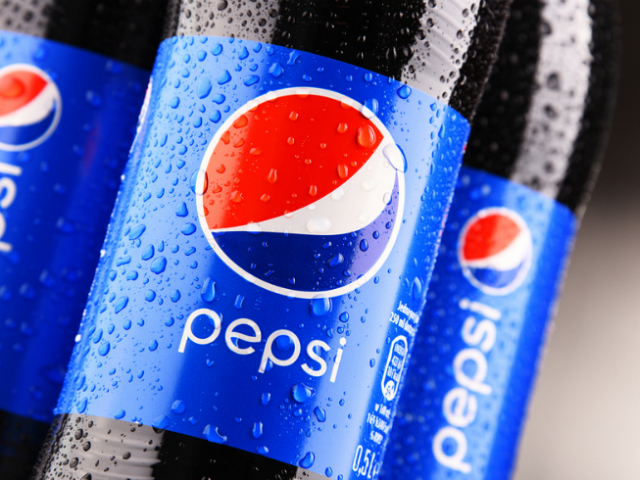 20:35 2018-11-29 PepsiCo Experts consider the PepsiСo brand to be the most stable and time-tested among US dividend aristocrats. In addition to the Pepsi carbonated beverage, the company produces Lipton, Mountain Dew, Mirinda, and 7up beverages, as well as Lays and Cheetos chips, etc. It is very popular in the world. 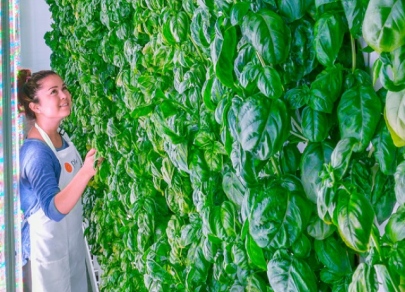 The company's management has been paying dividends to shareholders since 1965, and in 2017, the global producer of beverages and food surprised clients with the increase in the interest rate. The dividend yield of the company is estimates at 3.36 percent. 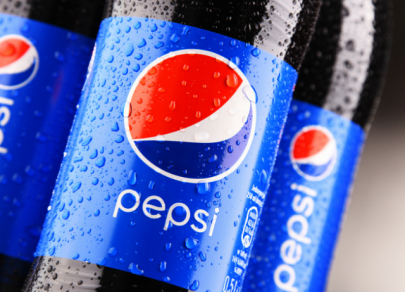 Experts consider the PepsiСo brand to be the most stable and time-tested among US dividend aristocrats. In addition to the Pepsi carbonated beverage, the company produces Lipton, Mountain Dew, Mirinda, and 7up beverages, as well as Lays and Cheetos chips, etc. It is very popular in the world. The company's management has been paying dividends to shareholders since 1965, and in 2017, the global producer of beverages and food surprised clients with the increase in the interest rate. The dividend yield of the company is estimates at 3.36 percent. 20:35 2018-11-29 Coca-Cola Coca-Cola, a well-known global megabrand, is also among US dividend aristocrats. The company, whose dividend yield is equal to 3.37 percent, is considered one of the leaders of the American stock market. The legendary Warren Buffett and his investment group, Berkshire Hathaway, are the company's shareholders. They have a huge stake in this business since 1987. In February 2018, Coca-Cola executives announced an annual dividend increase. 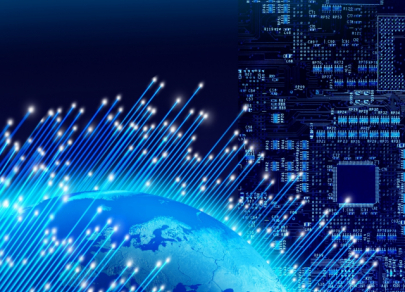 This guarantees high profits in the present and in the future. 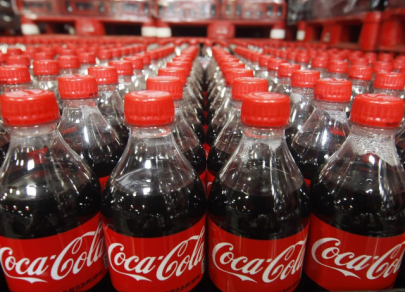 Coca-Cola, a well-known global megabrand, is also among US dividend aristocrats. The company, whose dividend yield is equal to 3.37 percent, is considered one of the leaders of the American stock market. The legendary Warren Buffett and his investment group, Berkshire Hathaway, are the company's shareholders. They have a huge stake in this business since 1987. 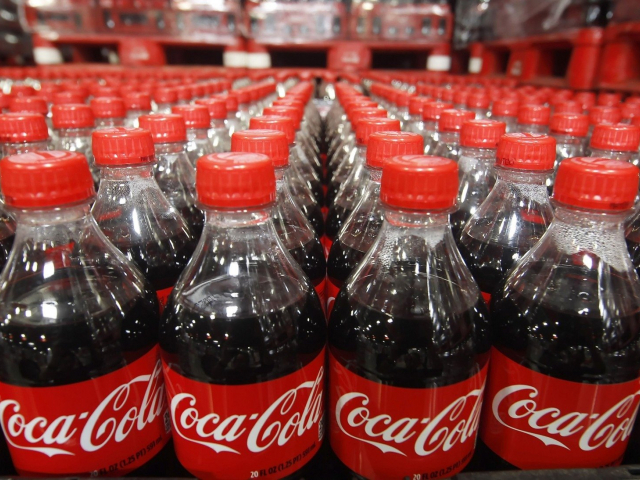 In February 2018, Coca-Cola executives announced an annual dividend increase. 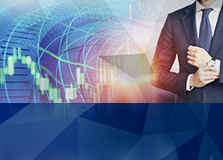 This guarantees high profits in the present and in the future. 20:35 2018-11-29 Target Corp The Target company, specializing in retail, keeps aloof. According to experts, it is more sensitive to ups and downs in the economy. However, Target shares can be a profitable investment for those who want to diversify their portfolio. The company's management has increases dividend payments to shareholders at least once a year for 46 years. Its dividend yield is estimated at 3.12 percent. 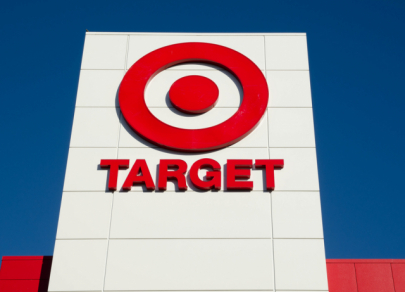 The Target company, specializing in retail, keeps aloof. According to experts, it is more sensitive to ups and downs in the economy. 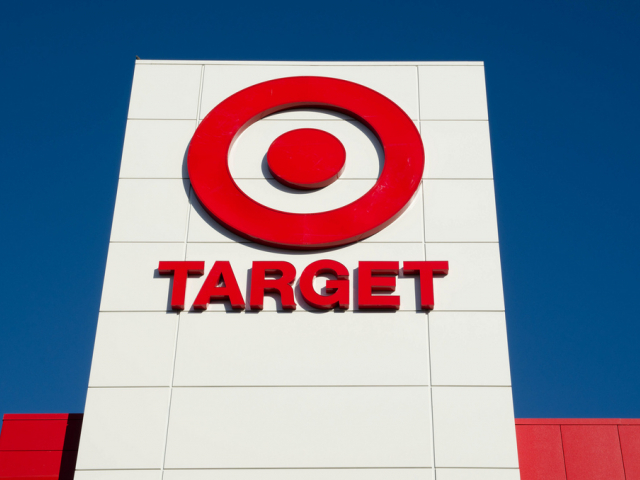 However, Target shares can be a profitable investment for those who want to diversify their portfolio. The company's management has increases dividend payments to shareholders at least once a year for 46 years. Its dividend yield is estimated at 3.12 percent.